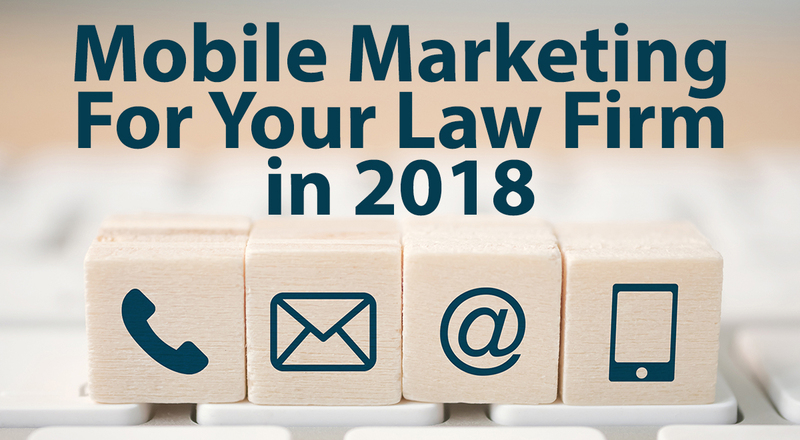 No law firm can hope to succeed in 2018 without understanding how mobile phones have changed the landscape of website marketing for law firms. 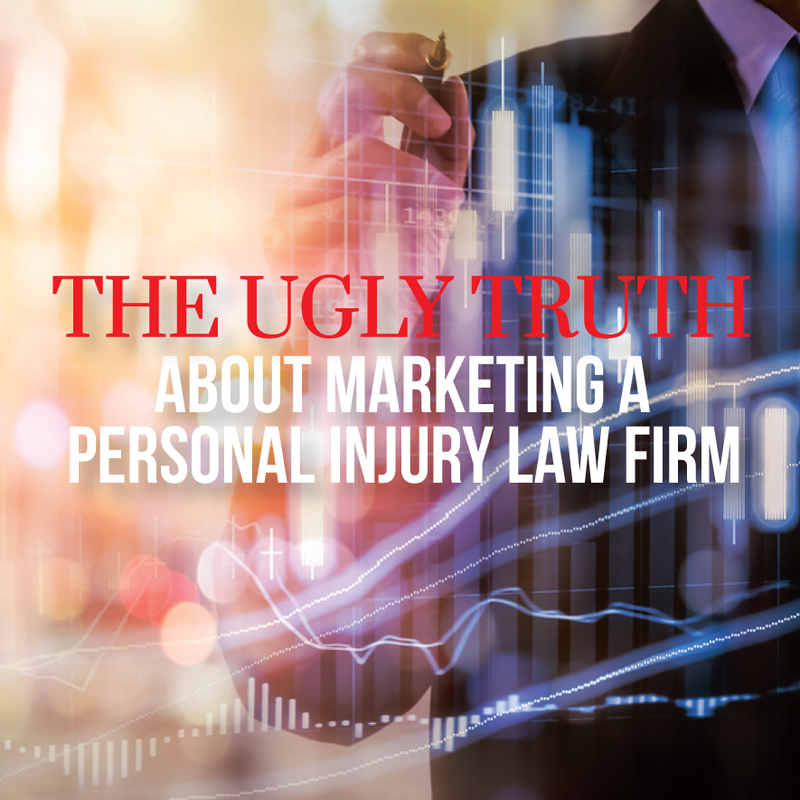 So what I’ve put together is a multi-part blog post explaining the most important aspects of mobile marketing that law firm owners need to know. In the second part, which will be published in two weeks, I’ll focus on how your content needs to change for the smartphone world. In this first installment, I provide a primer on the most important technical aspects of mobile marketing. 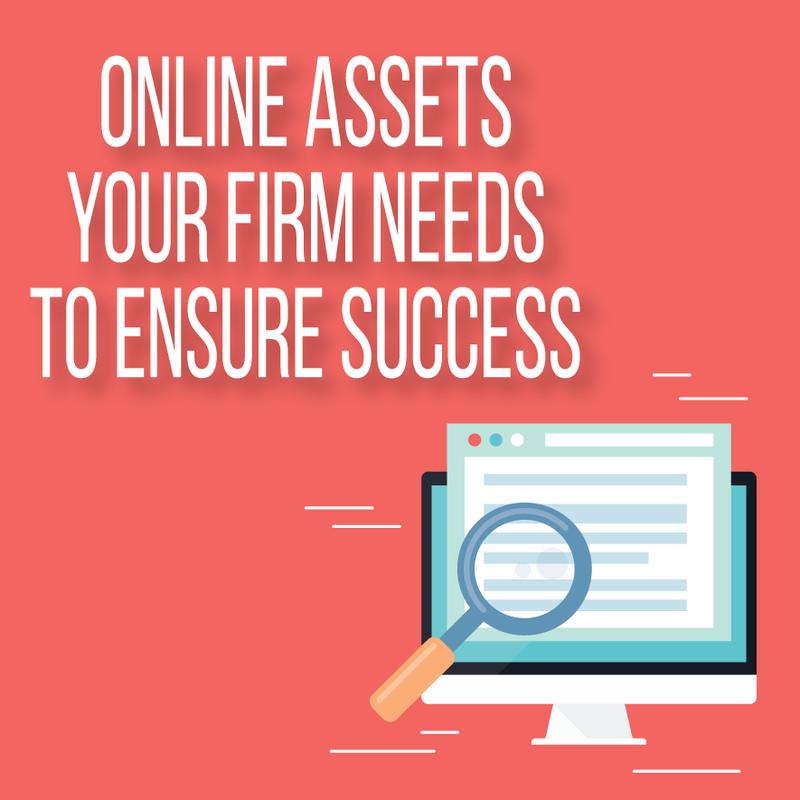 Is Your Law Firm’s Website “Fat”? Have you heard people say that the smartphone in your pocket today has more computing power than everything that was needed to get Apollo 11 to the moon and back? 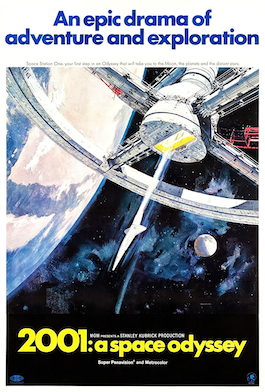 This week was the 50th anniversary of the movie, 2001: A Space Odyssey. When the movie was released, it was groundbreaking for several reasons. Firstly, it came out a year before Neil Armstrong set foot on the moon. The special effects were pre-CGI and still impress today. And the movie was prophetic about the future use of technology. What the movie did not predict though was just how commonplace and diminutive the technology would become. In 2001, we see Roy Scheider using a videophone, something that was pure science fiction at the time. These days it’s perfectly normal to have a video chat on your smartphone using Skype or Facetime. That device in your pocket will let you connect with people immediately, anywhere in the world. You can share photos, videos and music. You can use its immediate access to mapping and satellite data to not only know where you are, but map a journey and predict your time of arrival. The same device will let you create documents of any type. It’s a voice recorder. It’s an all-in-one gaming machine. It’s a messaging device, a compass, an augmented reality viewer. Oh, and it also makes phone calls. In short, we could never have predicted how much cellphones – and smartphones – would change the world. 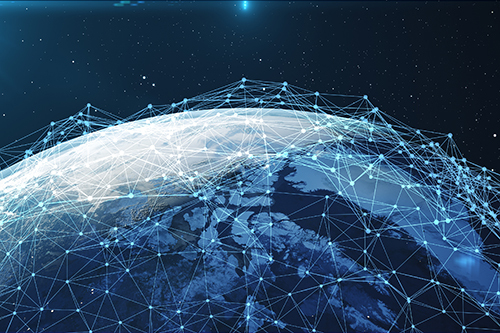 As a law firm owner, you can tap into that world-changing potential by ensuring your law firm is up-to-scratch for a mostly-mobile Internet world. There’s a very clear trend of Internet traffic being dominated now by mobile devices. According to Garner, in 2018, 50% of Americans will conduct all online activities on a mobile device. So half of Americans only use a mobile device. No PC. Then we learn from Zenith that in 2018, 83% of all Internet traffic in the US will be on mobile devices. People are favoring mobile devices over desktop PCs. They’re using smaller screens instead of larger screens. It’s convenient and easy. If you want to find a local business, you don’t have to start up your desktop computer any more. While you’re waiting for it to boot up, you could have found 20 different businesses on your smartphone. Mobile is bigger than it’s ever been, and it’s only headed in one direction. You really have to see how your website works for users on a small screen, not just a desktop PC. However, to really optimize your website for mobile, there are specific things you need to consider. Mobile optimization won’t just create a better experience for your website visitors; it will also tweak your website to Google’s ideal specifications. This is something you really need to pay attention to because whether you realize it or not, Google penalizes those who don’t play its game. 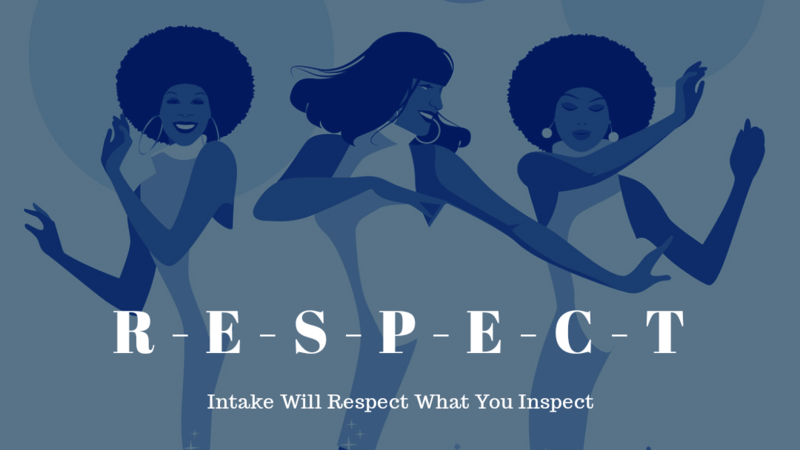 Generally speaking, websites that meet Google’s specifications will appear higher up in Google’s search results than those websites that don’t meet the specs. Ultimately, Google wants your money, but they want to take it from you as easily as possible. If your website doesn’t do what Google is looking for, it won’t do it for your visitors either, and that’s why they’ll downgrade you. The first thing is ensuring you have a responsive website. When smartphones first came out, businesses started building a second parallel “mobile” website, designed especially for mobile devices. Separate mobile websites are now most definitely out of fashion. Google wants websites to be responsive, meaning that the same files are used to drive and display the website, whether a PC or a smartphone is used. Responsive websites use coding and style-sheets to specify how the website should be displayed on each device. So that might mean bigger, more spaced-out buttons or a simplified one-column layout on a cellphone screen, versus the greater screen real estate with a desktop PC. This website, www.PILMMA.org, is a responsive website. Compare for yourself how this blog post appears when you’re looking at it on a smartphone versus a desktop PC. Ask your web developer if you don’t know if your website is responsive or not. Or just check it for yourself. If your website appears tiny on your smartphone, forcing you to zoom in to read anything, then it’s probably not responsive. Google even has it’s own responsive testing tool. Go try it out on your website. If your website is not responsive, you should make this upgrade a top priority. But responsive style-sheets aren’t the only thing you need to think about. Today we are spoiled with fast Internet, not just at home but on our mobile devices. And being spoiled has made us lazy. We’ve stopped thinking about how “big” or “fat” a website is and how long it takes to load because it seems quick enough to us. This is a terrible mistake to make. Google cares a lot about load times. 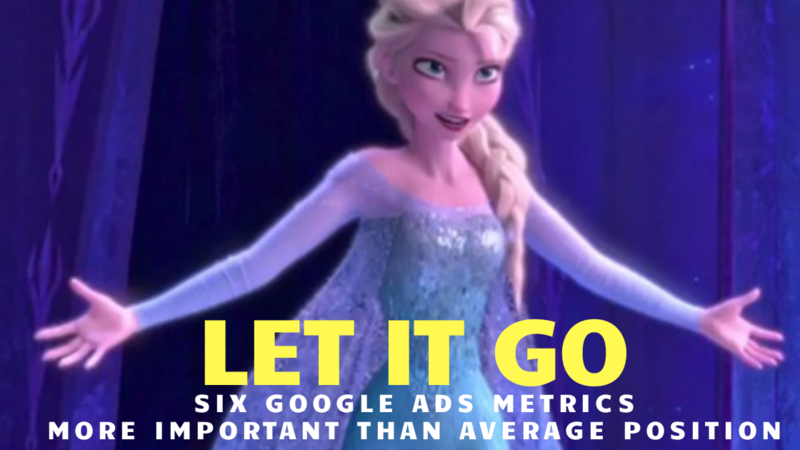 If you have Google’s Analytics and Webmaster Tools configured, these will give you some idea of how Google views your load times. You can also either use Google’s Page Speed Tools or Pingdom’s Speed Test Tool to give you an immediate analysis of your website. With the Pingdom Speed Test Tool, select the test city nearest your office location, run the test 3 times and average out your load time for an accurate result. In the olden days, when we used dial-up modems for Internet access, connection speeds were slow. Incredibly slow. It would take five seconds just to download a 20 kilobyte picture. So website owners were very serious about slimming everything down to speed up load times. Pictures would be reduced in size and quality to make them into smaller files that would download faster. Today, with our fast Internet, many website owners don’t even consider how “fat” their website is. But for people who don’t have fast Internet, whether because they live out in the country or just because of poor coverage or over-saturation of a cell-tower, fat websites are a problem. You’re only going to wait so long for a website to load before you give up and click the “back” button. 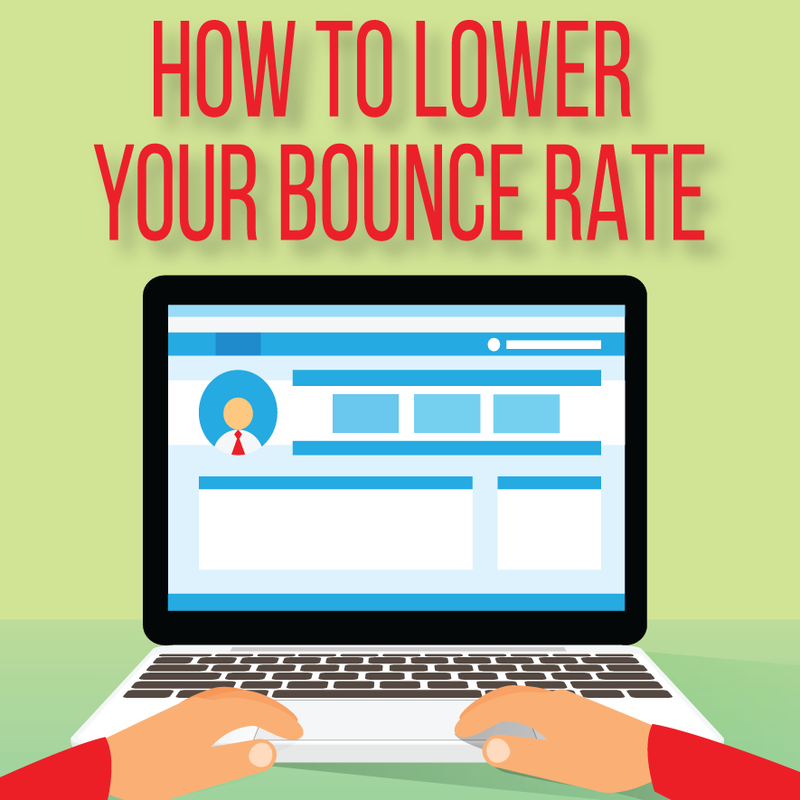 Having a “fat” website increases the chances that visitors on slow connections will “bounce” instead of waiting for the website loading to complete. Ideally, your website should load in under three seconds. “Fat” websites are actually an issue for people with fast Internet connections too. Many mobile data plans come with a data allowance of so many gigabytes per month. Every time a visitor loads your website on their mobile device, they consume some of their allowance. 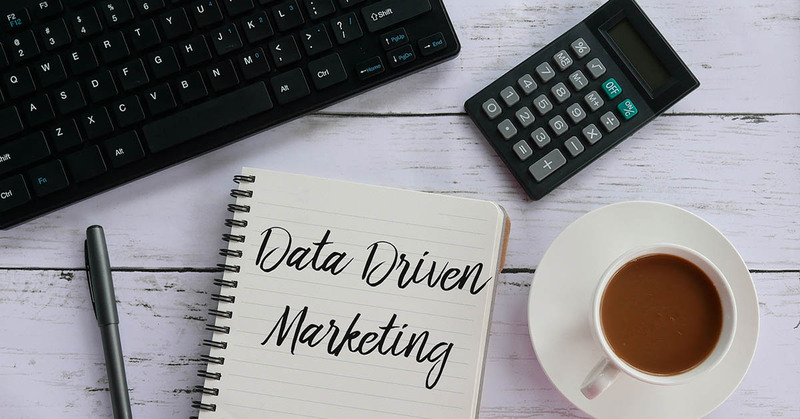 If your website is “fatter” than it needs to be, it’s consuming more of your visitor’s data allowance than it ought to. And it will still load slower than a “slimmer” website. A simple example of how business owners make this mistake is uploading original images from smartphones to a website. The picture you took on your phone might be 5Mb or 10Mb in size. But if your website visitor is going to be looking at it on their cellphone, it probably doesn’t need to be more than 100 kilobytes in size. So by uploading the original image, the file might be 100 times larger than it needs to be. That slows down your loading times. Multiply that by the number of “fat” pictures on your website and you’re left with a really slow-loading website. Google wants your website to load quickly. So it’s time to audit your website and look for things that slow down its loading time. Check all of your image sizes, even your logo and website header. Are they bigger than they need to be? Check for any slow-loading scripts from other servers. For example, have you got a third-party tracking and analytics script that takes longer to load than the rest of your site? 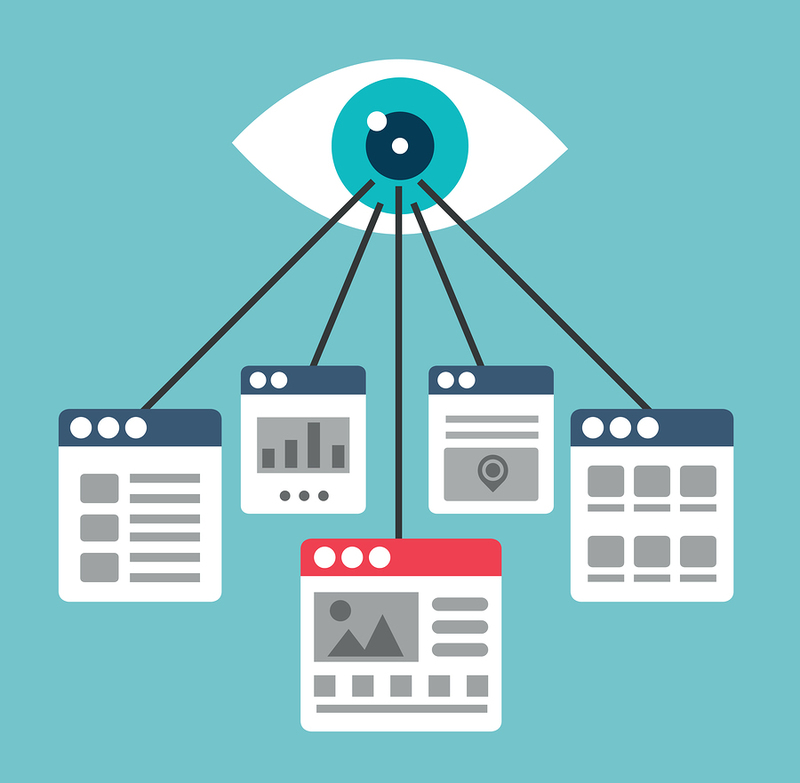 Are you embedding any third-party content that is slow to load? For example, online review plugins or embedded video players. Have you got clean, uncluttered code that is quick to download and render? You can easily check for this with Pingdom’s Speed Test Tool. If you have a dynamic website, for example one that runs on WordPress, do you have any caching installed and configured? Sites like WordPress sites are called “dynamic” because each page is created on-the-fly when it’s requested by the web browser. The server checks its database for what should be on that page and then dynamically creates it when requested. You can speed that up enormously by adding a caching plugin. This will create static versions of those dynamic pages, that are kept ready to be served up immediately when requested; no database queries are required. You can get caching plugins at no cost, or choose a web-hosting provider that offers high-performance caching as an option. Talk to your web developer or hosting provider. For www.PILMMA.org, we use a premium caching plugin called WP Rocket. Remember the “banana” phone from the Matrix movie? This was the late 90’s when mobile Internet was really basic, and the phones used WAP, Wireless Access Protocol. To have a website for WAP phones was similar to having a dedicated mobile version of your website that I mentioned earlier. WAP slimmed websites down to just a few lines and simple images. Well, Accelerated Mobile Pages are a bit like WAP, but more sophisticated. An AMP page is one that has been specifically designed for a mobile browser and quick to load. 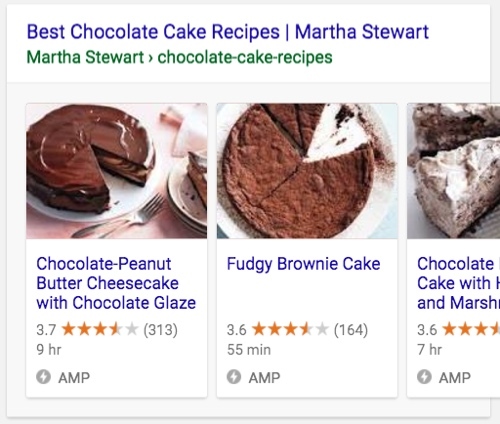 Google likes AMP pages and likes to offer them as search results. So to get in that game, you should ask your web developer about adding AMP to your website. If you’re using WordPress, there are plugins available that will make it much simpler to implement. Time to Choose Another Web Host? If you’ve cleaned up your code, shrunk your images, removed slow scripts, installed and configured caching – and your website is still slow – then the problem lies with your web-host’s server. All web hosting companies are not created equal. You really do get what you pay for. If you’ve done everything possible to slim your website down and Google still thinks your load times are too slow, then it may be time to find a new web-host. You should first ask your provider to look into the issue and determine if there is anything they can do to improve it. For example, upgrading the server specification. But if your existing provider can’t fix your load times, you have to look around for a better option. Cheap web-hosting is usually slow and bad, but it doesn’t necessarily follow that good web-hosting has to be expensive. In any case, a price of $100-$200 per month for rock-solid reliable web-hosting is a small cost of doing business, considering how important your website is in bringing in new clients. 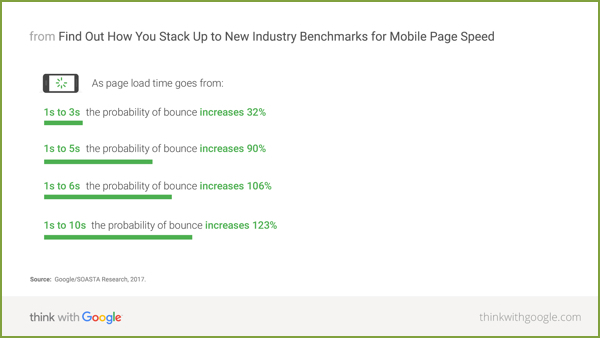 When optimizing for mobile, there are a couple of other things to consider as far as the technical setup of your website. Firstly, look again at your meta title and description tags. Are they too long for the reduced amount of information that’s displayed on a mobile device? Secondly, do you have any intrusive pop-ups that can’t be easily dismissed on mobile devices? Thirdly, have a look at implementing “rich snippets”. These tell Google more about the content on the page and that information is reflected in their search results. Website Marketing For Law Firms: Are You Mobile Optimized? If you’ve already implemented any of the suggestions I’ve given in this blog post, please tell us what you did and what difference it made in the comments below. This is my first installment on mobile optimization and website marketing for law firms in 2018. This week I’ve focused on the more technical side of mobile optimization. 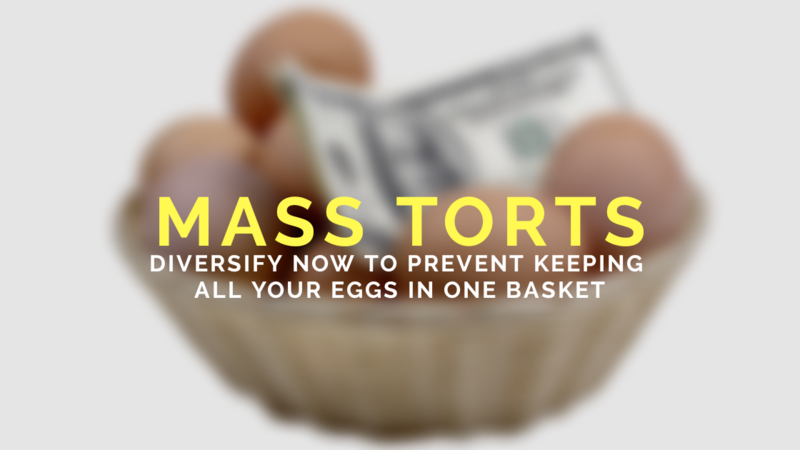 In my follow-up later this month, I’ll talk about how to optimize your law firm’s web content for mobile. 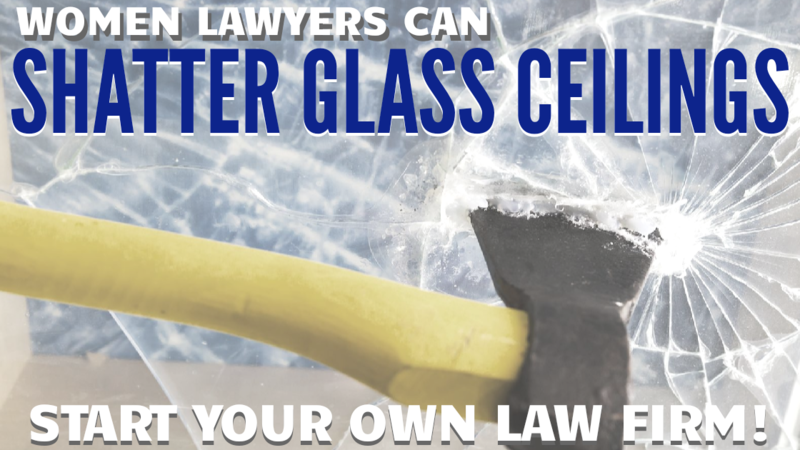 How Women Lawyers can SHATTER GLASS CEILINGS: Start Your Own Law Firm! 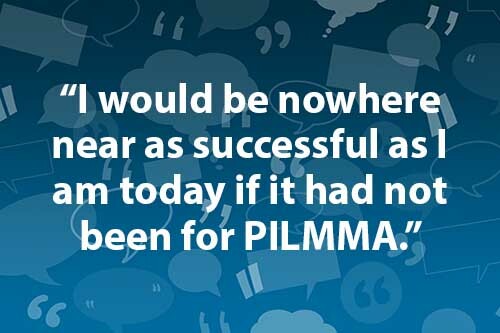 Try PILMMA 100% Risk Free! FREE Book: "7 Secrets to Getting More Clients"